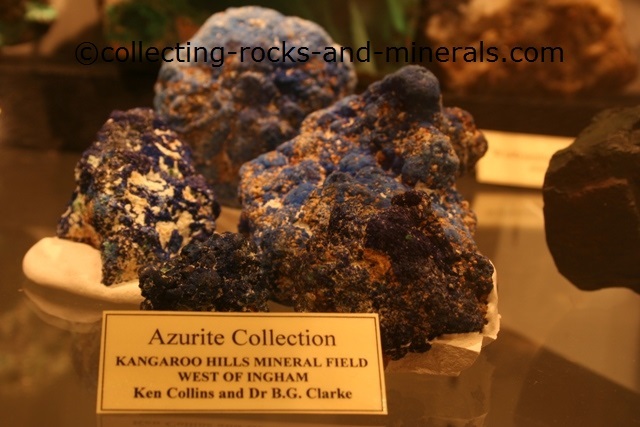 An azurite stone is a beautiful mineral. 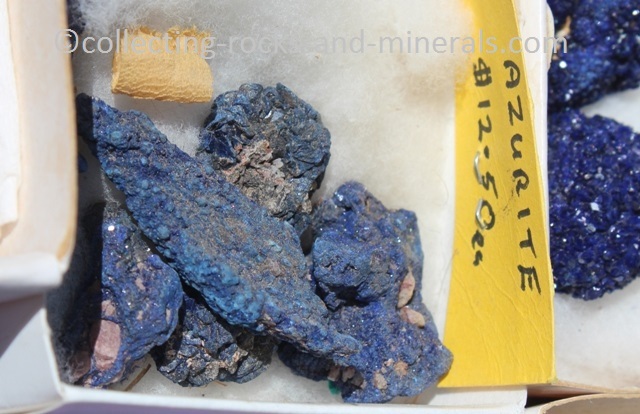 It is bright blue, one of the deepest blue of all minerals. It is a copper carbonate hydroxide mineral. It can be massive in habit, or it can form crystals. Its crystals are prismatic or tabular, and can form many different types of faces. It forms when carbonated water comes in touch with other copper minerals. 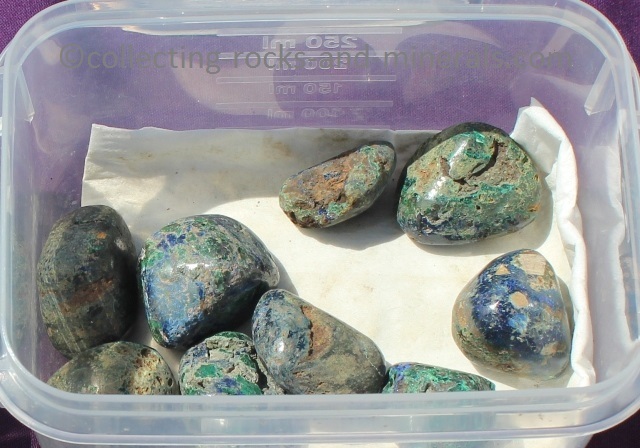 It is not hard to work out that it gets its name from its colour, and in the past it was confused with lapis lazuli and lazurite. 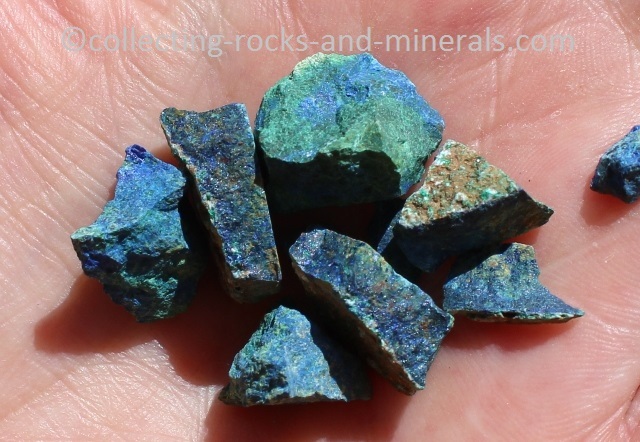 In the past it has been used as a pigment, but its main use has always been copper ore. 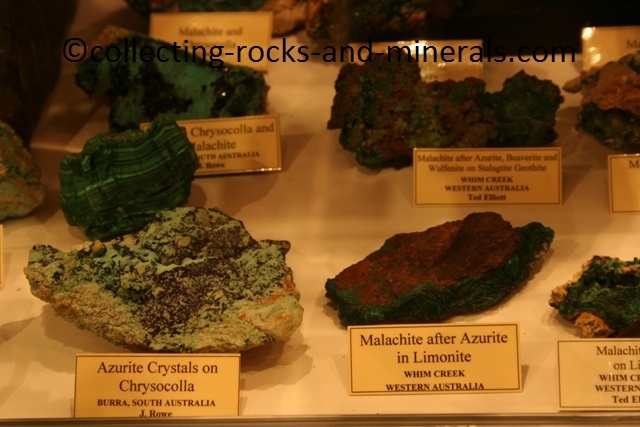 It is often found together with malachite, however malachite is more common. 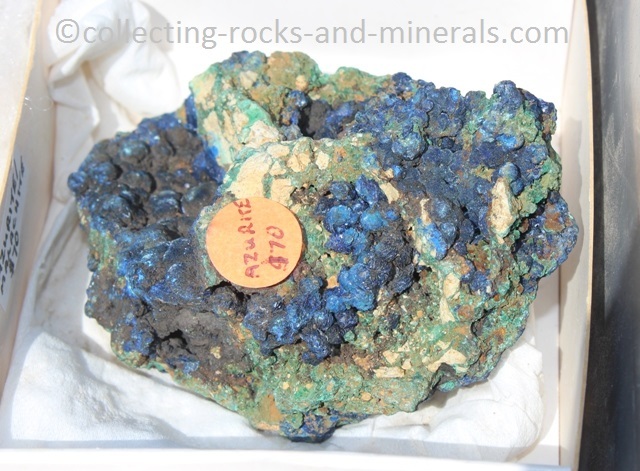 Azurite is more than 50% copper.